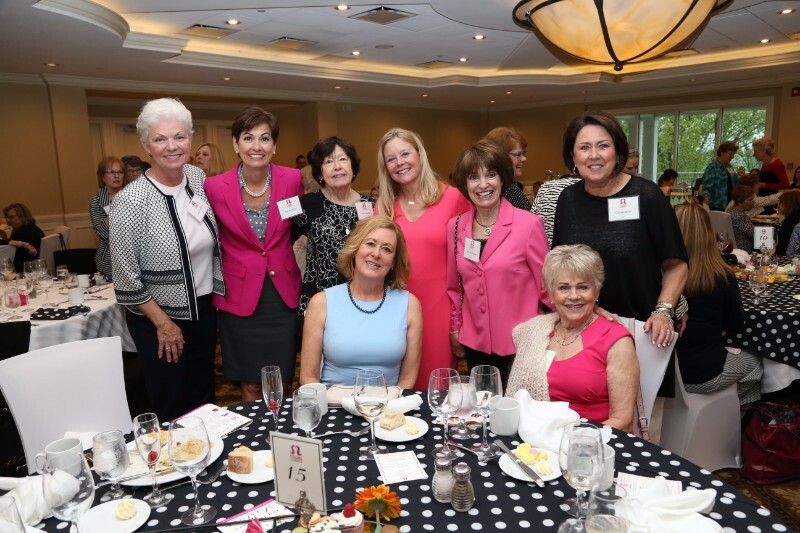 Our annual luncheons have become an important focus of our fundraising efforts. In addition to being a primary means of funding, they serve to rally the community behind our cause and attract local media attention. 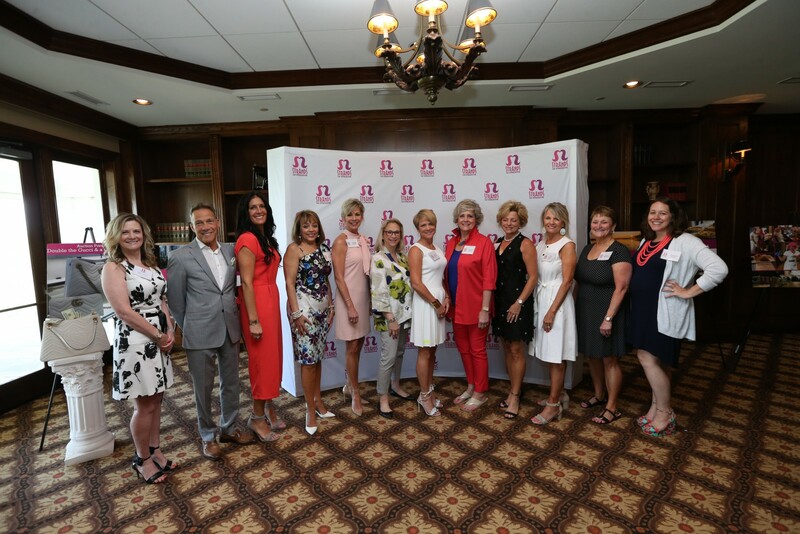 With our new eastern Iowa chapter, we have begun holding two annual luncheons that help extend our efforts to more women throughout Iowa. 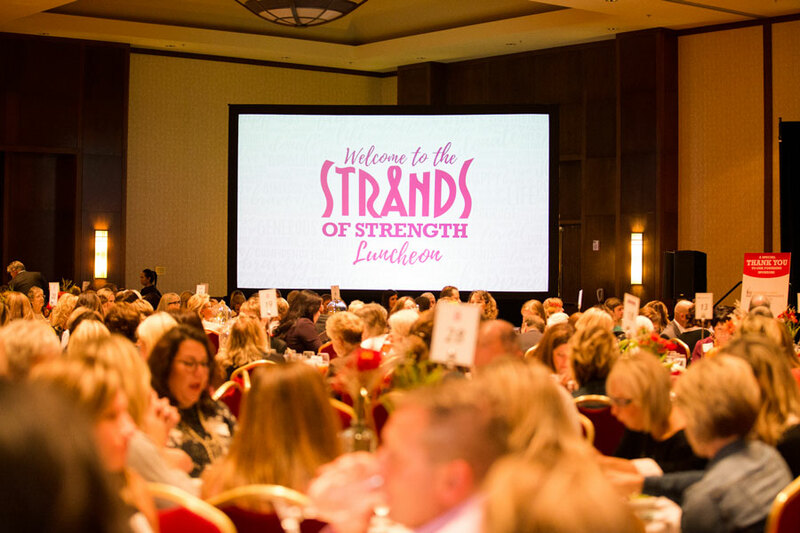 The 8th Annual Central Iowa luncheon will be on May 1, 2019. 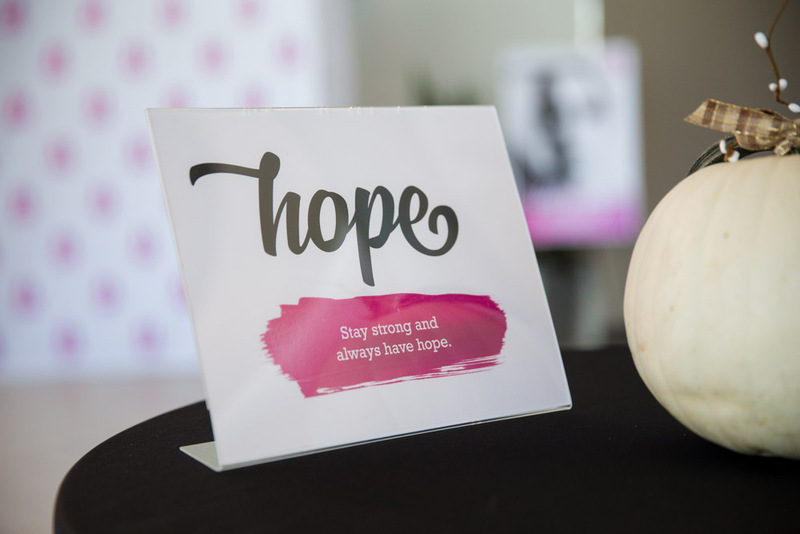 The 4th Annual Eastern Iowa luncheon will be on October 3, 2019.